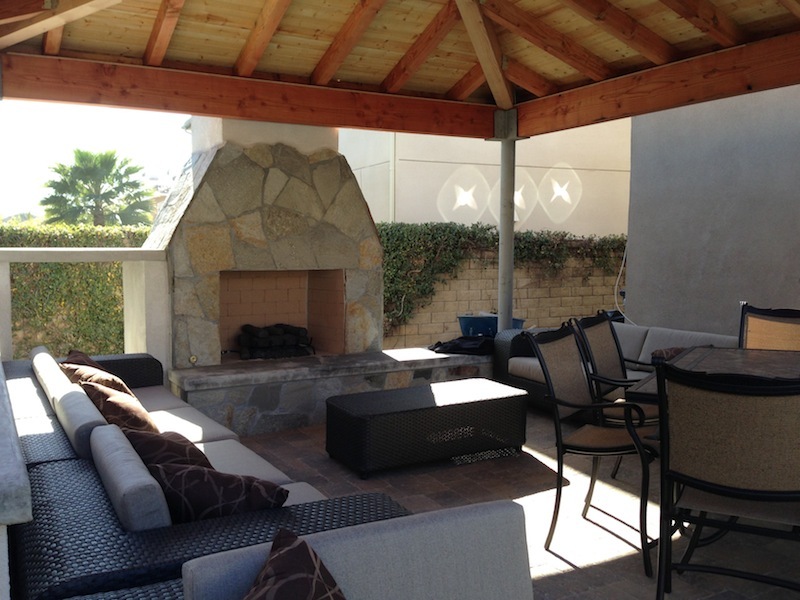 An outdoor fireplace on a cold evening, a fire pit for enjoying that evening glass of wine, an outdoor living room to enjoy nature, the possibilities are endless. 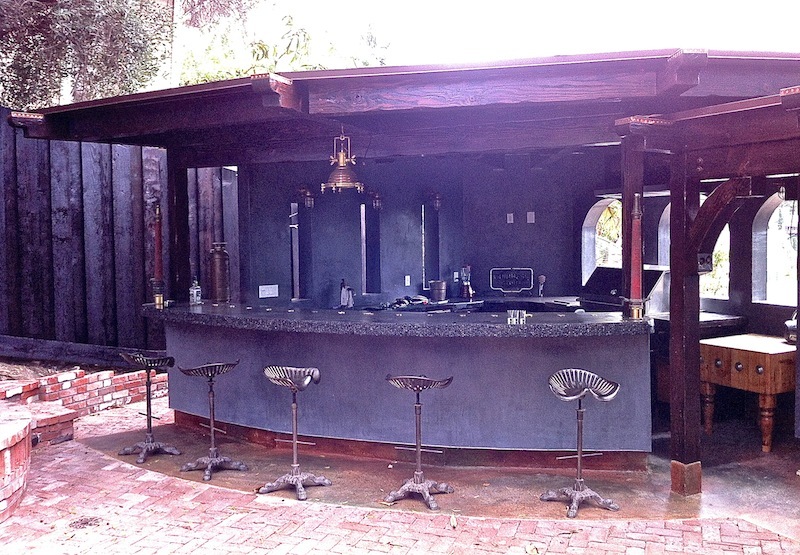 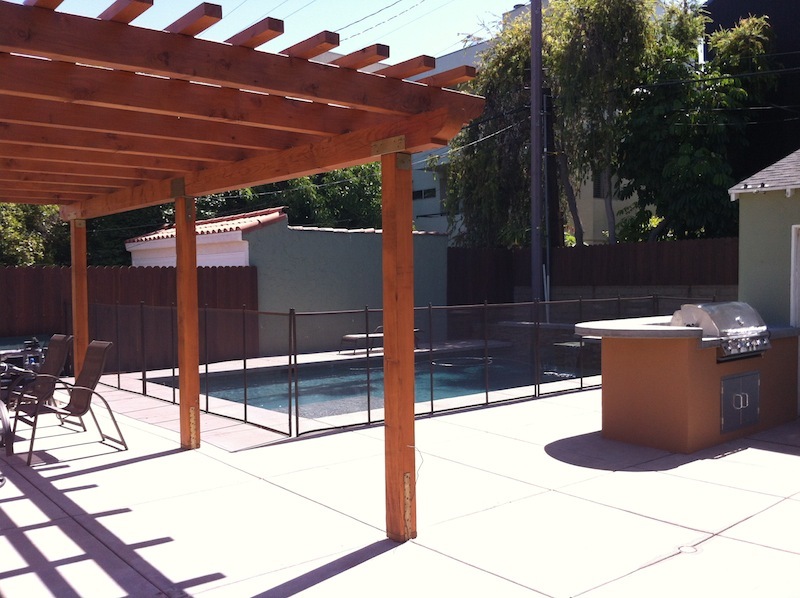 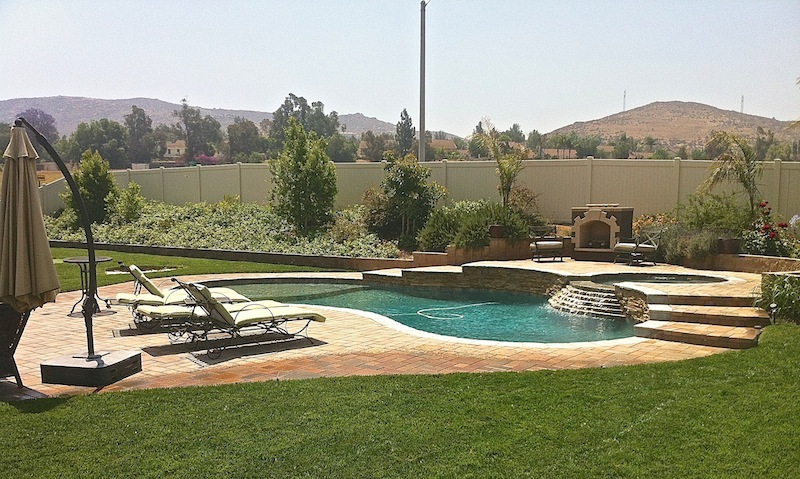 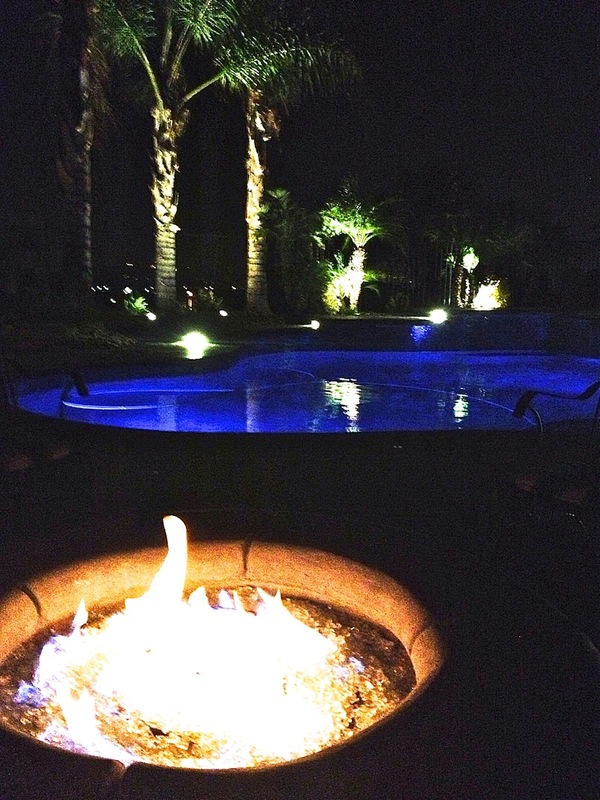 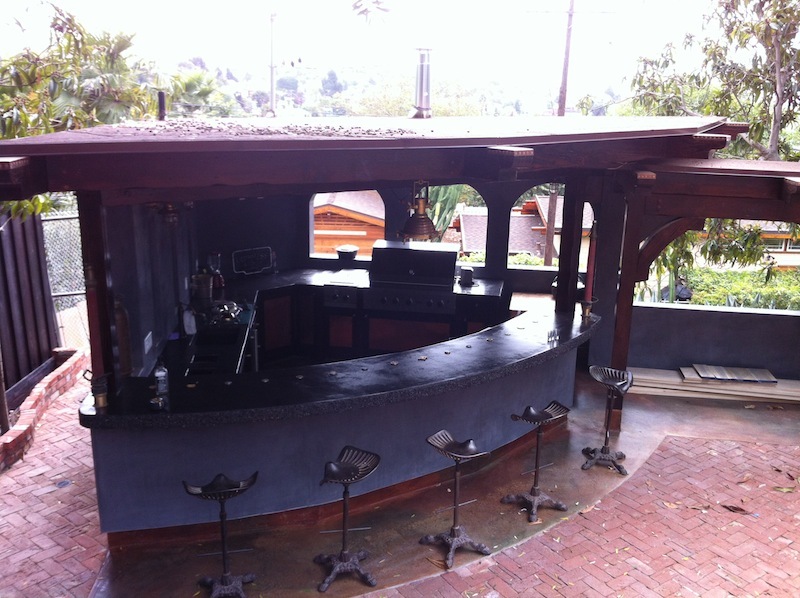 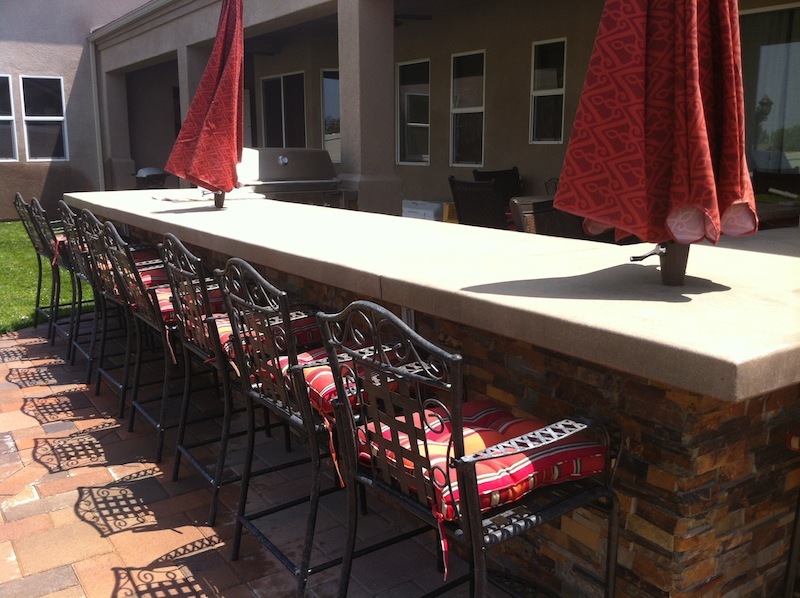 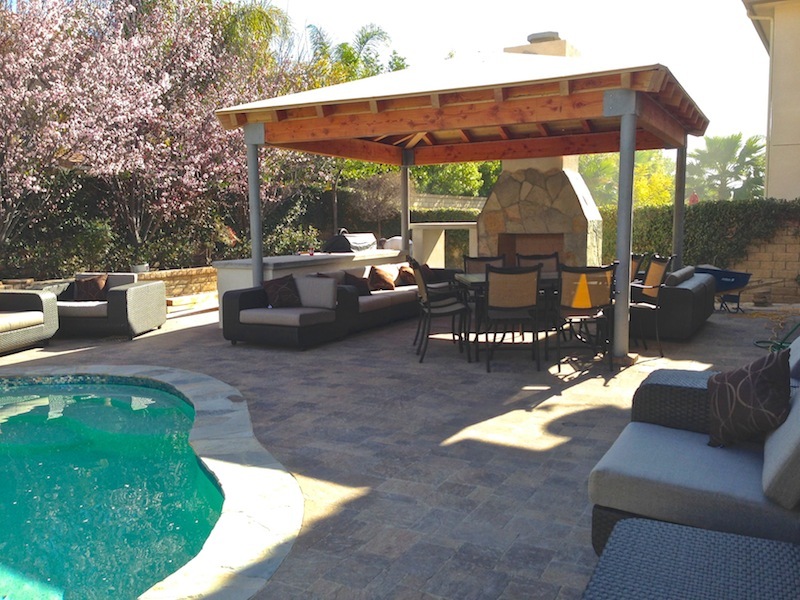 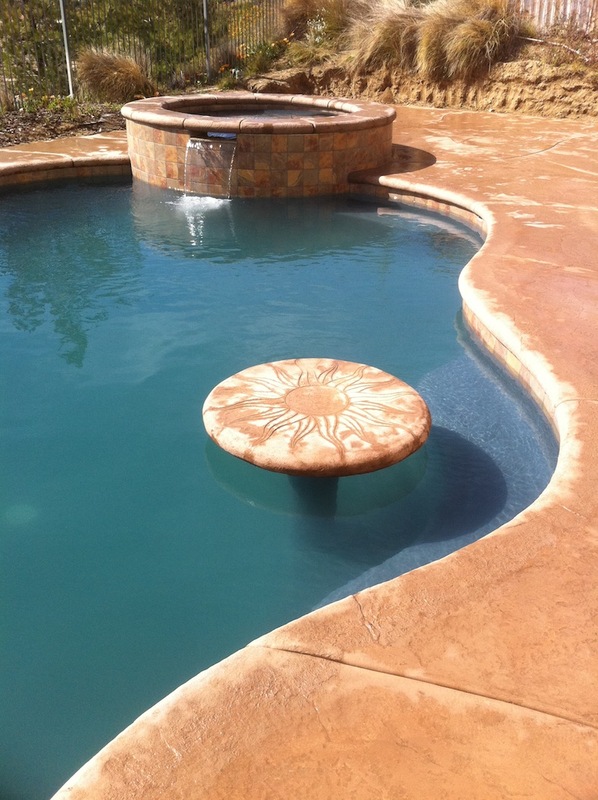 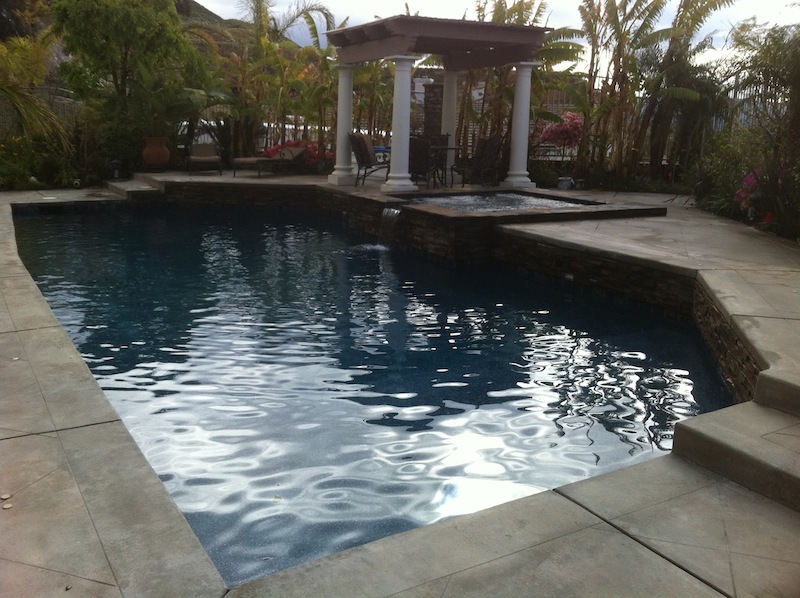 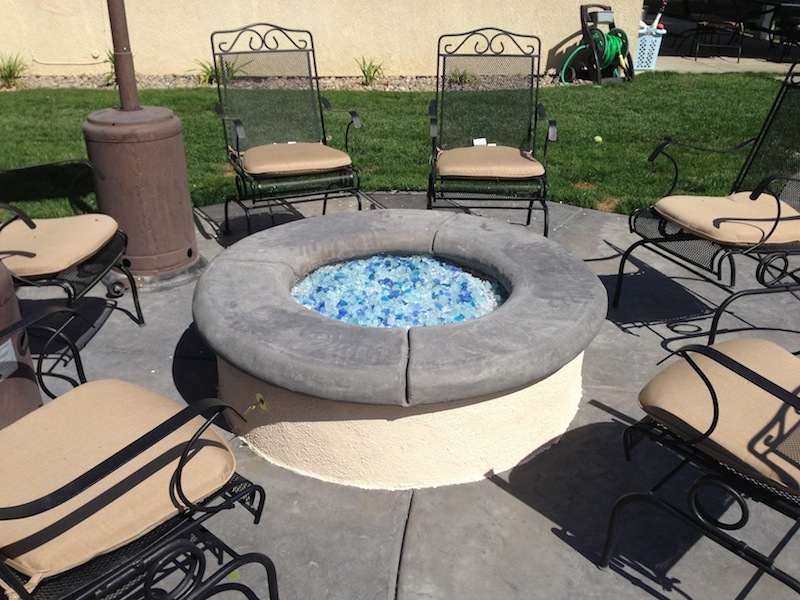 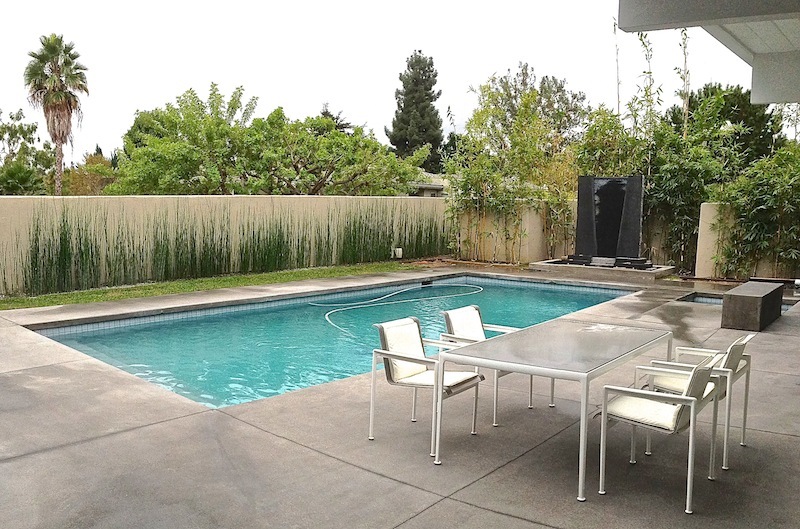 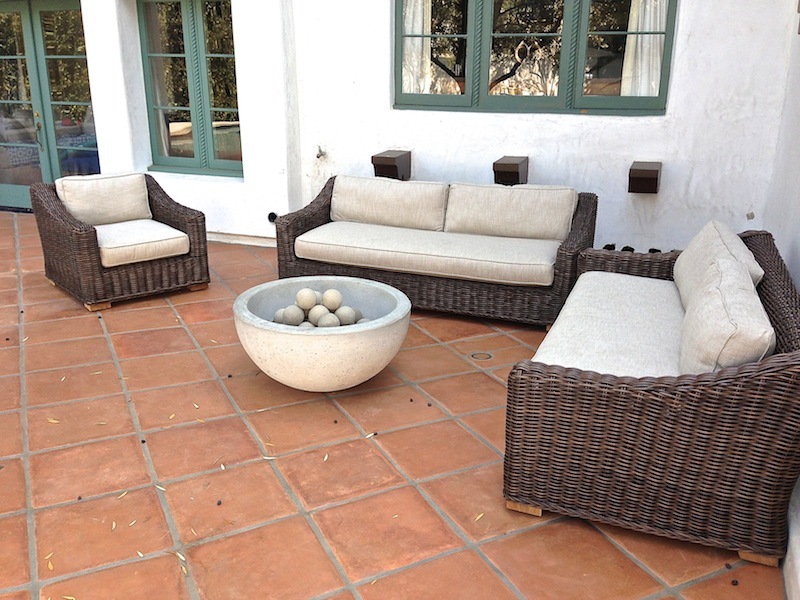 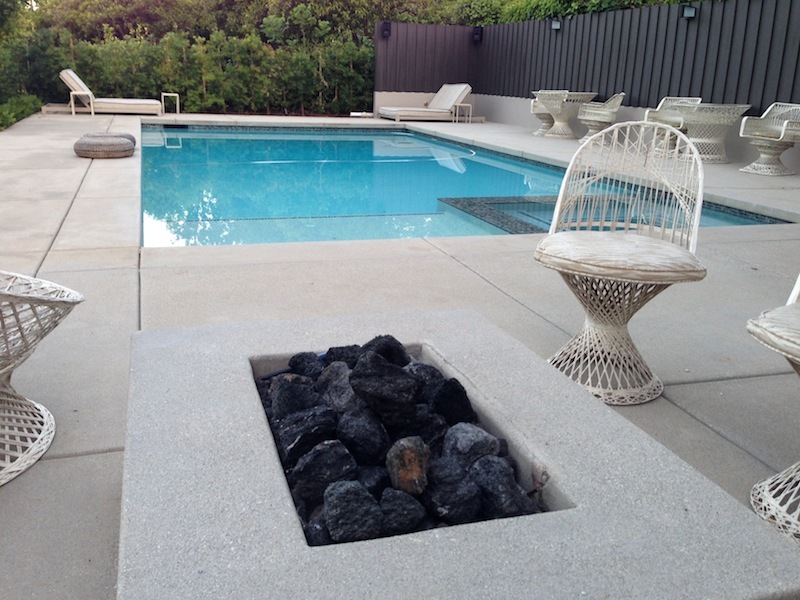 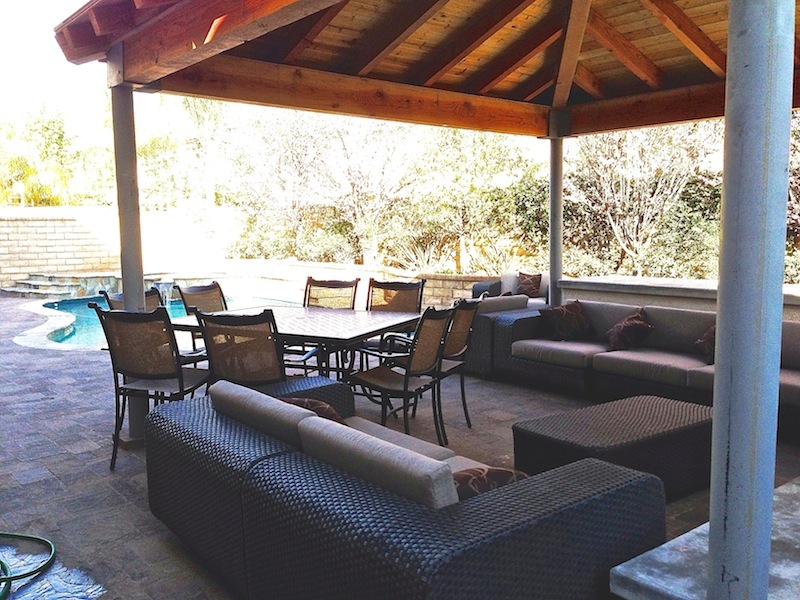 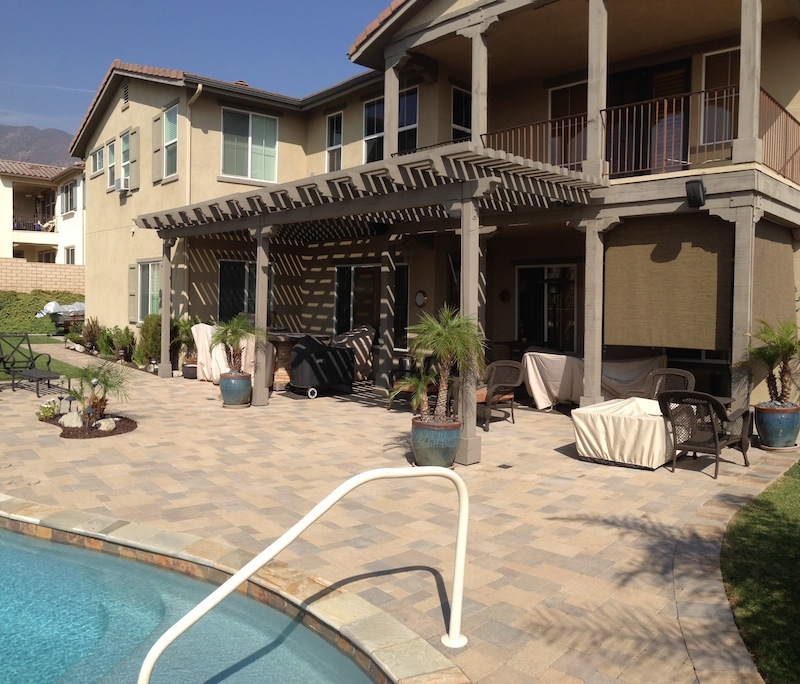 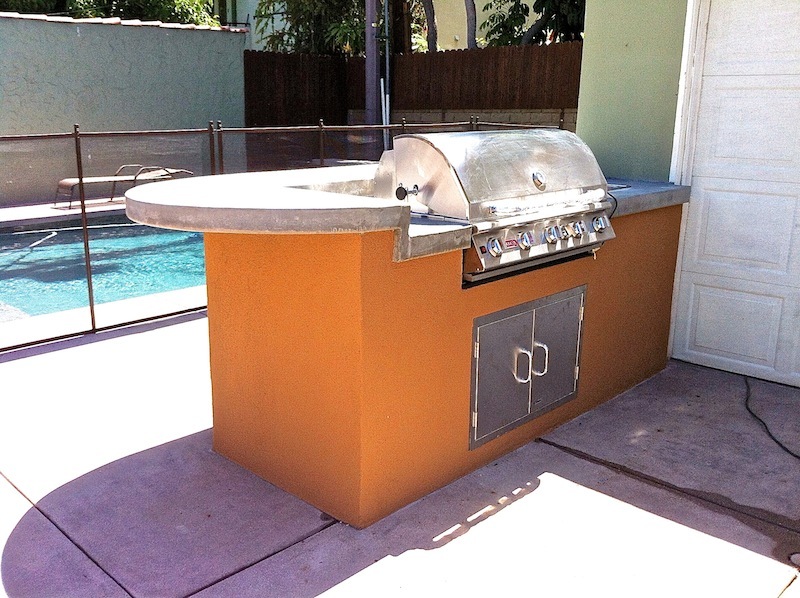 J Designs Pool and Spa would love to complete your outdoor space with one of our custom outdoor living projects. 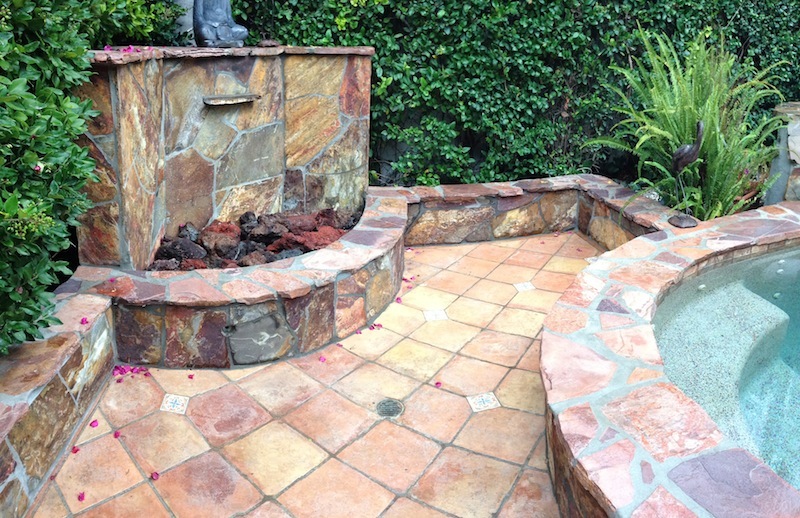 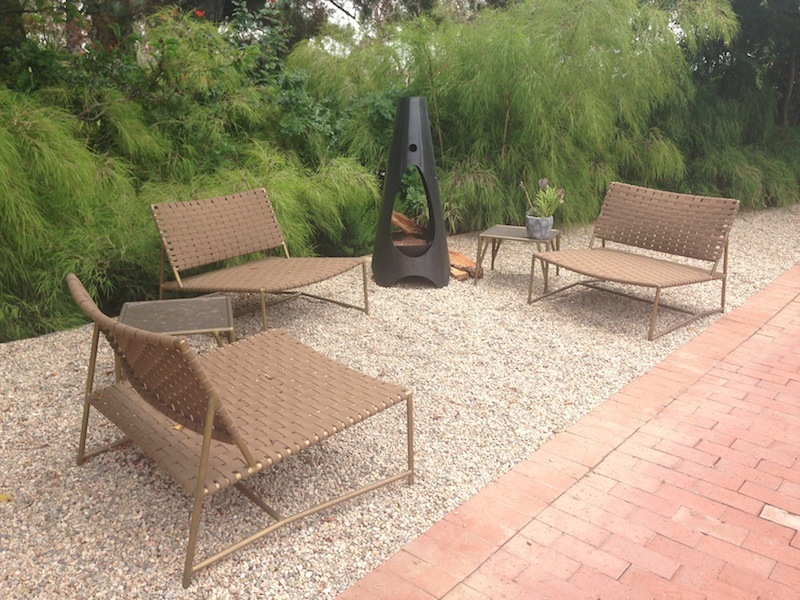 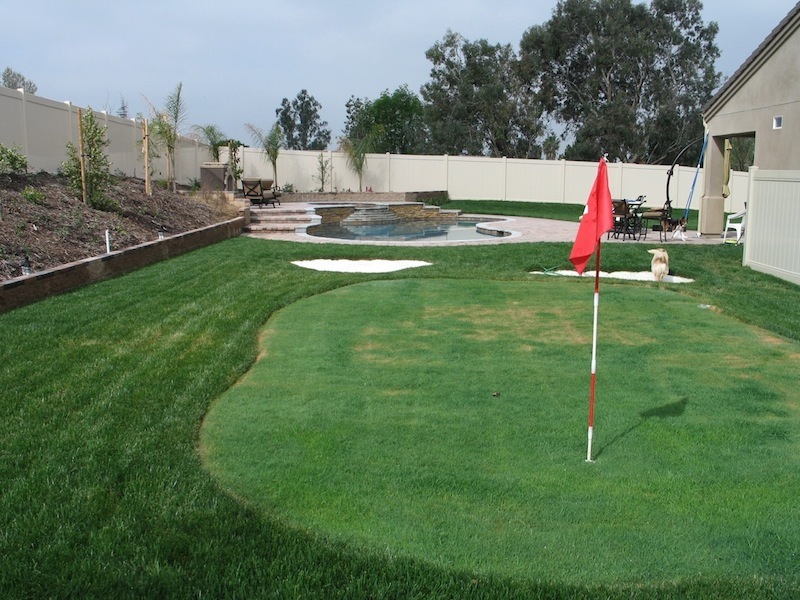 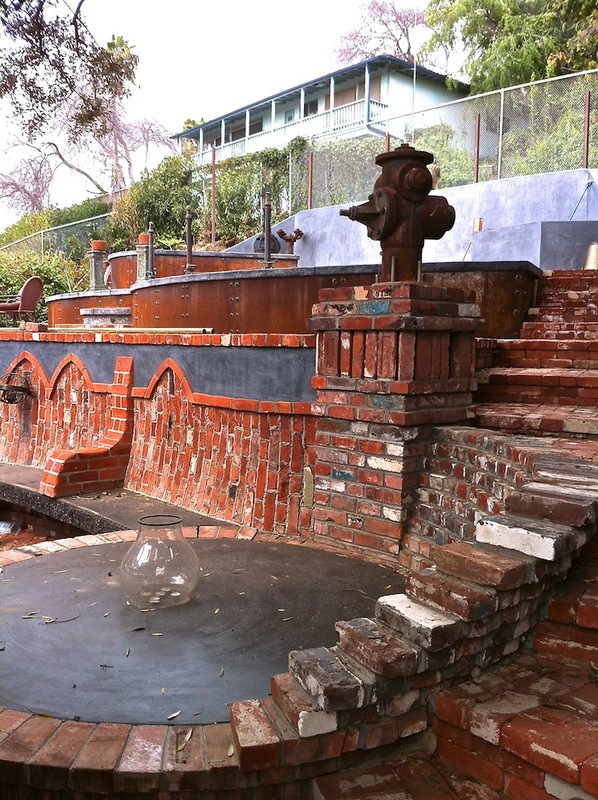 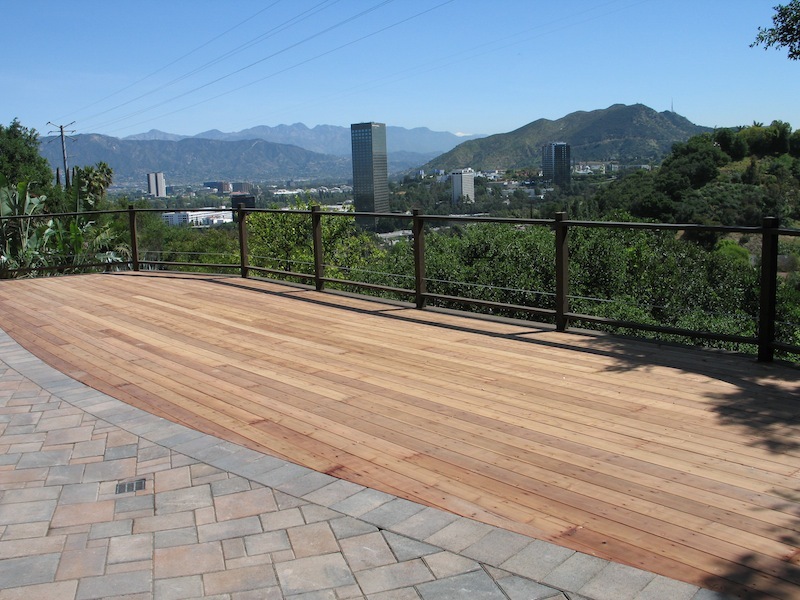 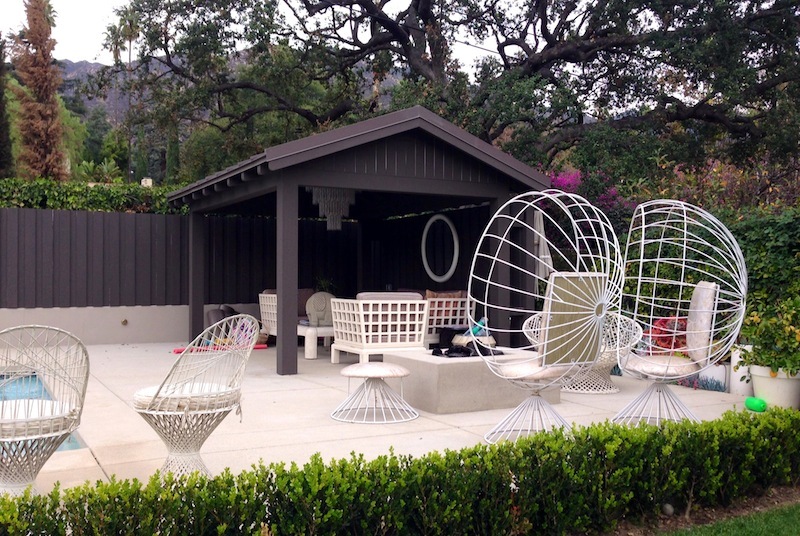 Please view our gallery for ideas on how to create the backyard of your dreams.